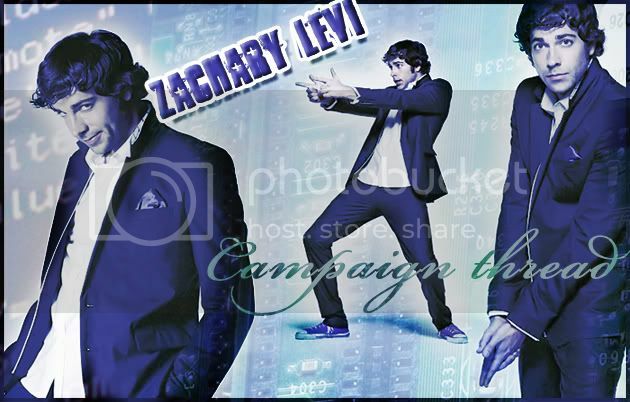 Zachary Levi Campaign Thread: Because he is our little nerd! Add me! I do love him. "Clichés became clichés for one reason... because they worked." yeah glad people are joining the fun! he will be on for next month's polls so be sure to have a link for the campaign in your sigs! And yes, I'm a nerd! sign me up and slap me silly!